Chancey Williams is from Moorcroft Wyoming. He grew up the Wyoming way, on a ranch and rodeoing up through college. Now Chancey Williams and the Younger Brothers Band are the modern day heart, soul and sound of the Cowboy State! 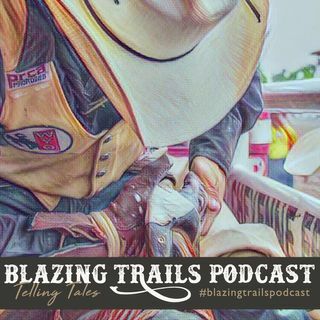 On the podcast we discussed how the band got started, opening for Chris LeDoux, the future of the Band and much more.